Sunny skies and record-breaking temperatures result in The Ziegenfelder Company’s busiest season: summer! 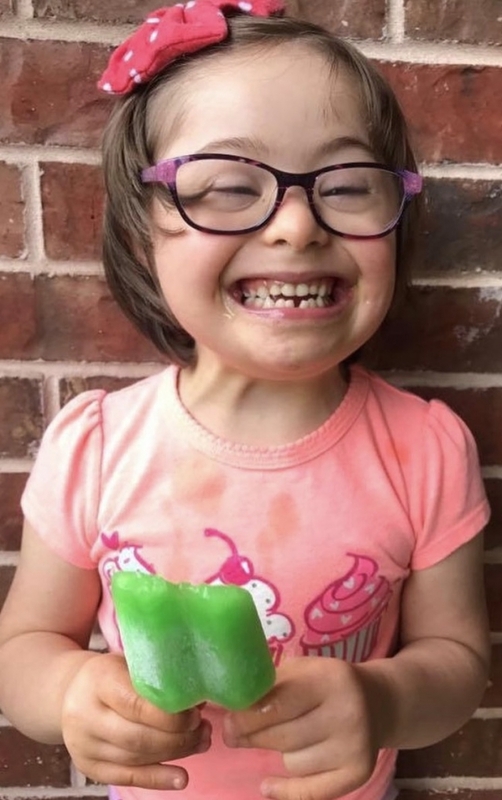 That’s typically the time when many people cool off with a Budget Saver Ice Pop. 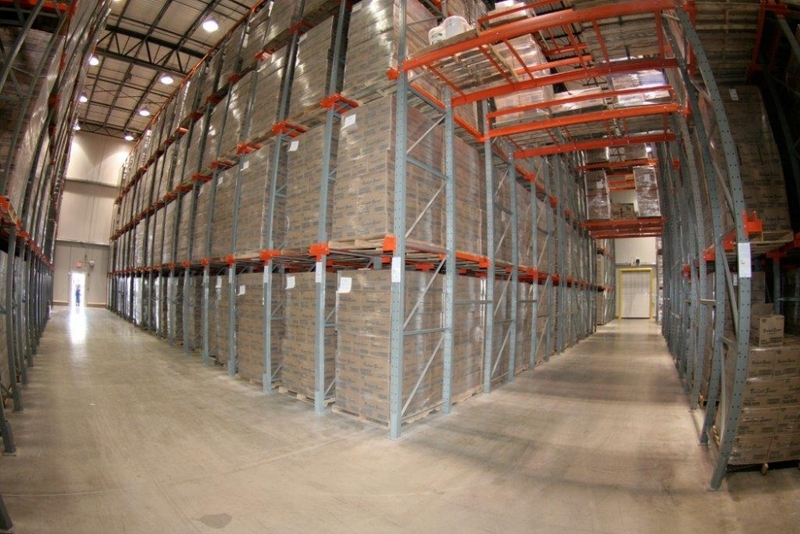 To meet the increased summer demand for Budget Saver products, our Zieggy Tribe is working around the clock all year. Here are a few of the behind-the-scenes tasks happening right now to prepare for the summer rush. 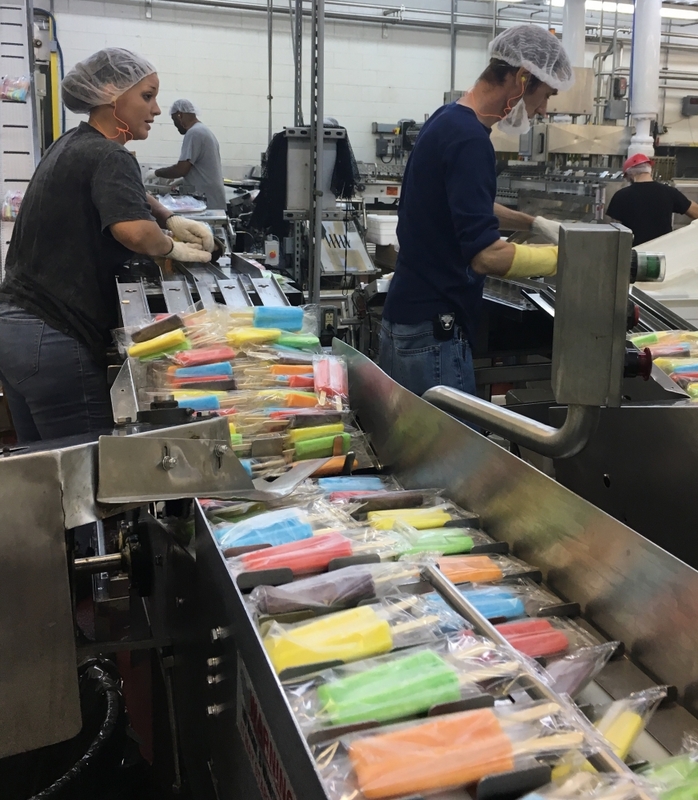 PRODUCTION: Line workers continue producing more than 2 million pops a day to build up a supply of pops for the summer. MAINTENANCE: Technicians service and rebuild machines to ensure everything is working efficiently. 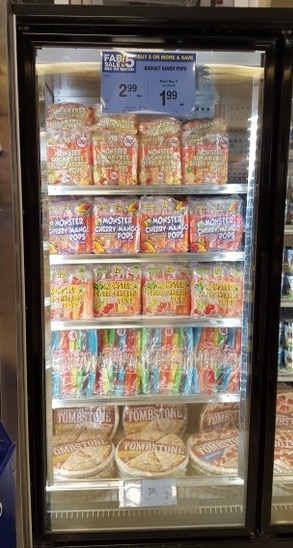 FREEZER: Members of the freezer crew organize the storage of pops to keep them frozen while we wait for the busy season. 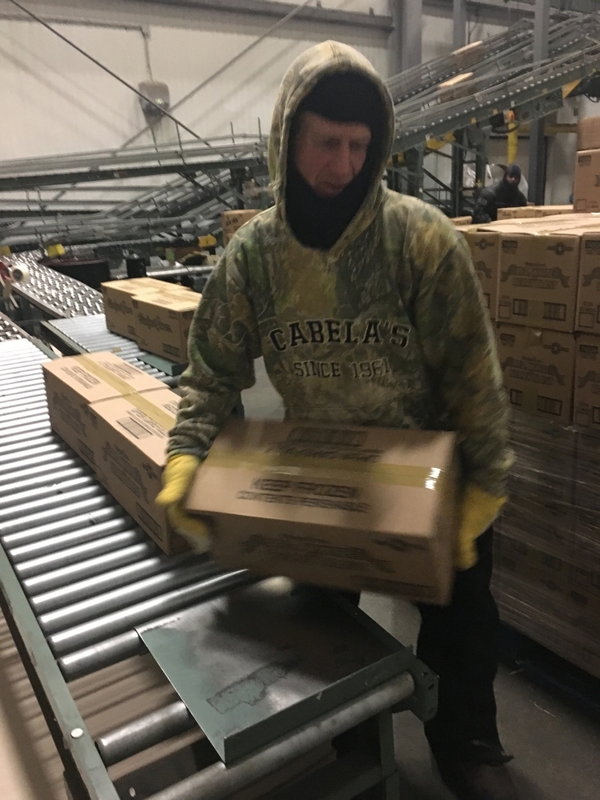 SHIPPING AND RECEIVING: Logistics coordinators plan ahead to move raw supplies and finished products to locations all over the country. 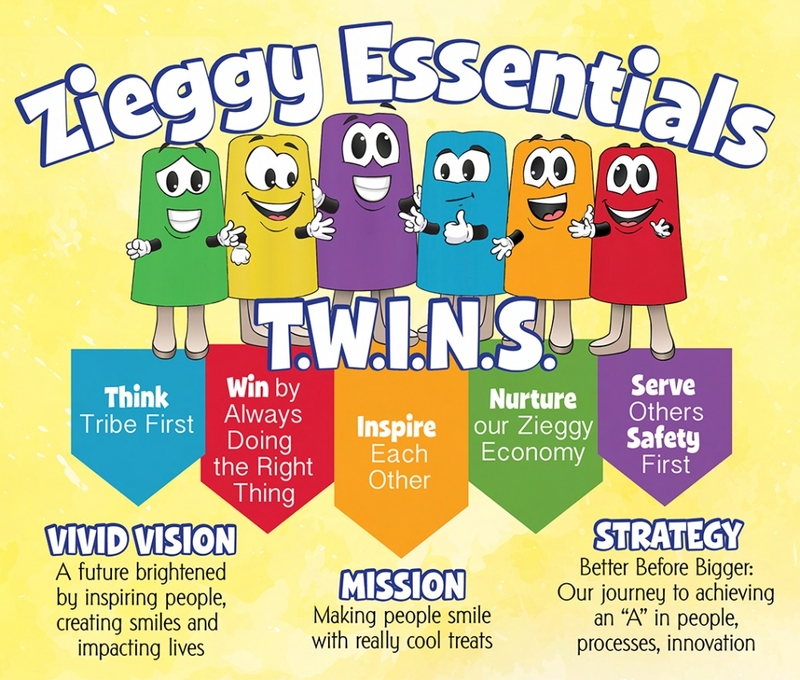 Each member of our Zieggy Tribe plays an important role in making sure we are able to achieve our goal of making people smile with really cool treats. 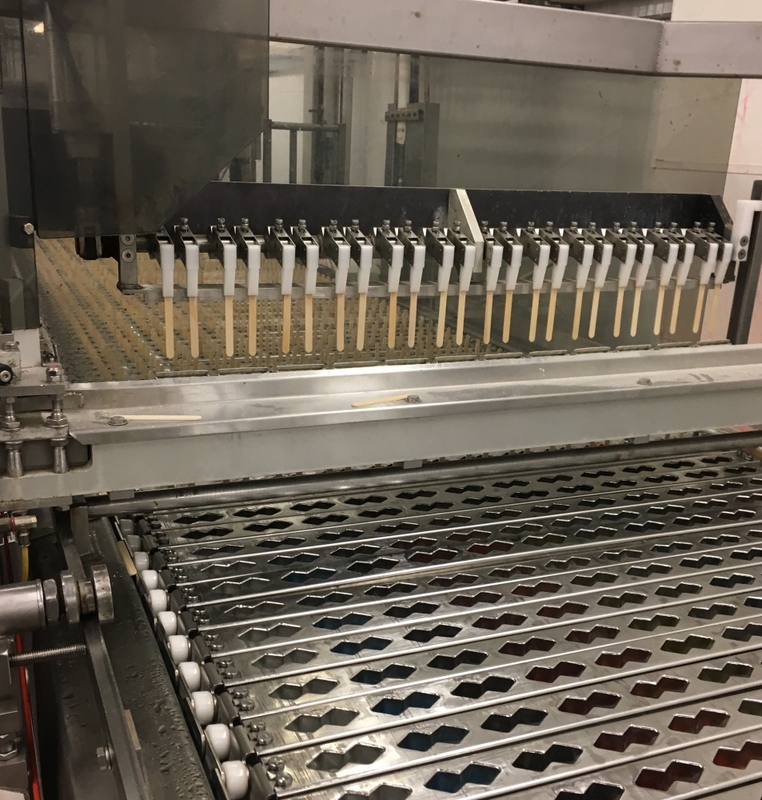 They work hard all year to impact lives with each pop that rolls off the production line!